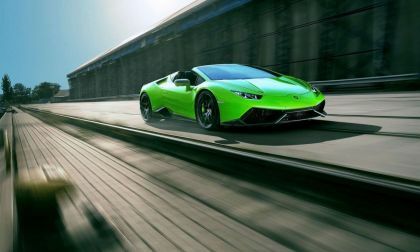 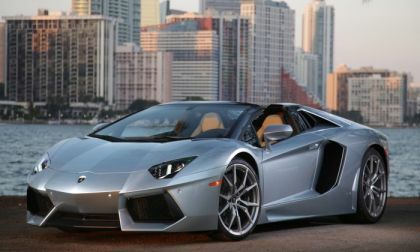 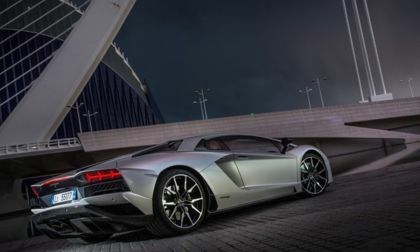 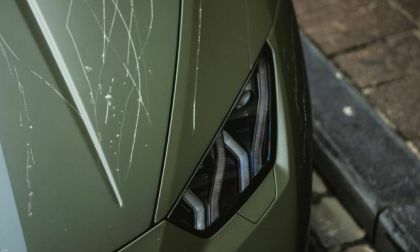 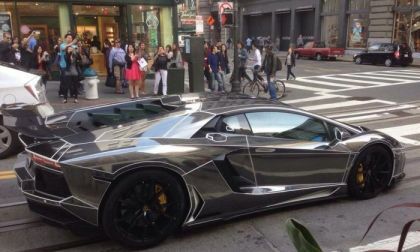 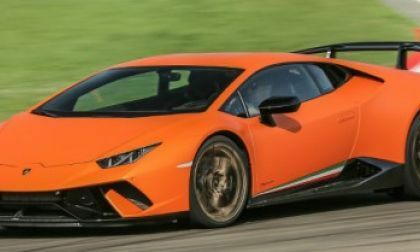 Read more about Supercar Makers Like Lamborghini Use This Amazing Material, But Where Else Can You Find It? 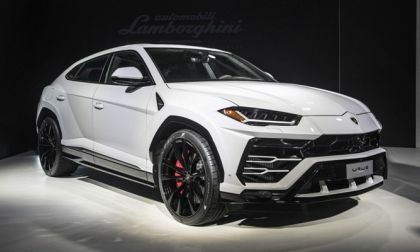 What is billed as the world's fastest SUV stopped at a dealership outside of Denver, Colorado. 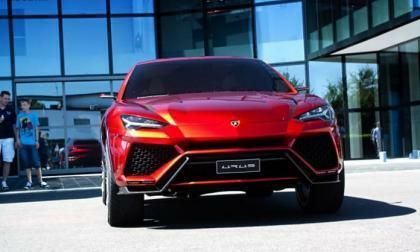 The 2019 Lamborghini Urus will have 650 horsepower and promises 0-60 in 3.6 seconds. 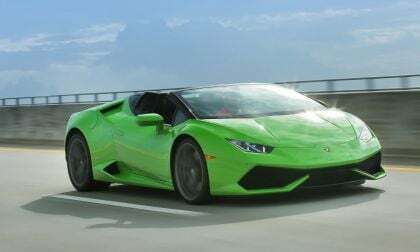 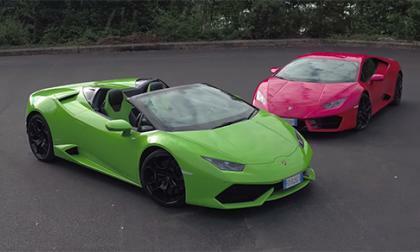 Lamborghini still likes the sound of an engine. 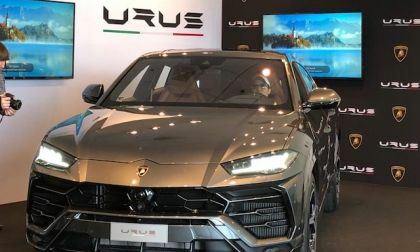 The director of R&D says so. 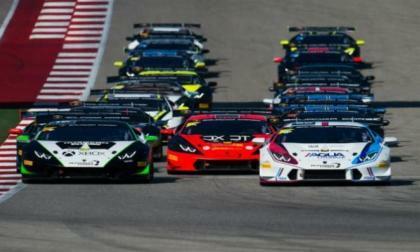 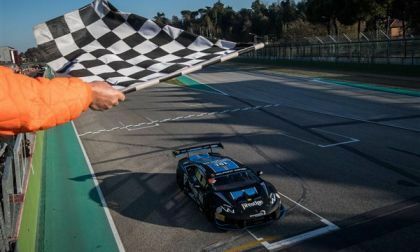 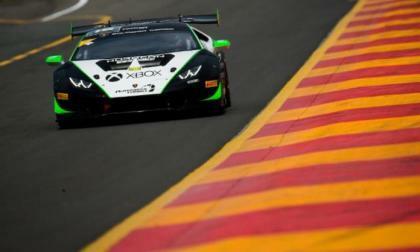 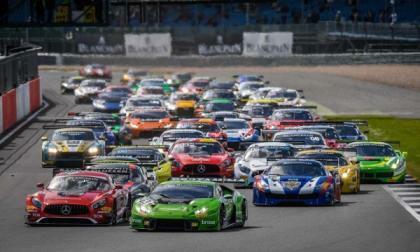 The Lamborghini Super Trofeo racing series moved to Watkins Glen with just points separating the leaders in all four racing classes. 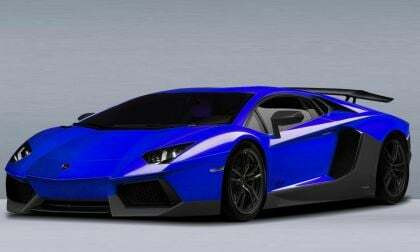 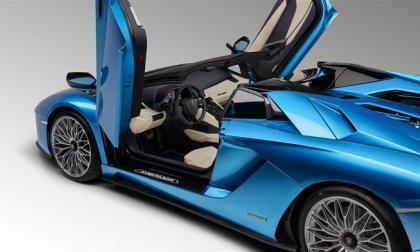 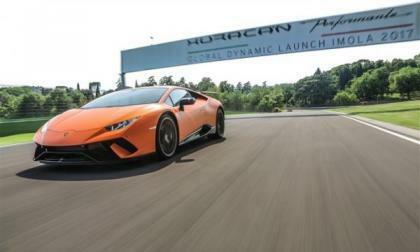 Goodwood Speed Weeks to feature rollout of three Lamborghinis. 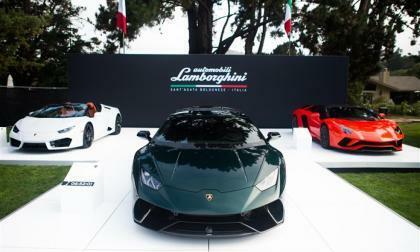 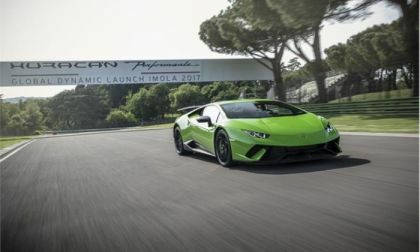 Running the hill at Goodwood, the automaker will have the Centenario with its 2.8-second 0 to 62 time; the Huracan with its 740-horsepower V-10, and the Aventador S which features a unique engine note. 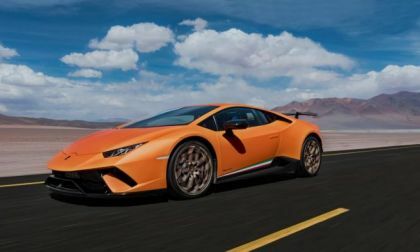 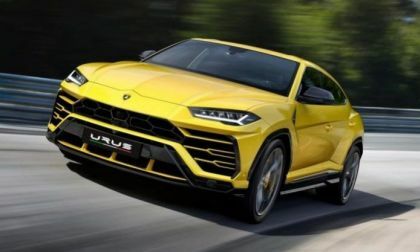 Lamborghini's chief exec Stefano Domenicali said this week that the supercar manufacturer is looking at making a four-seater and an SUV Urus in the 2025-30 time-frame. 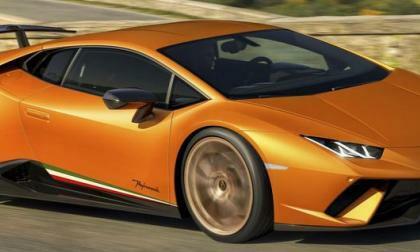 It may also build a successor to the Miura. 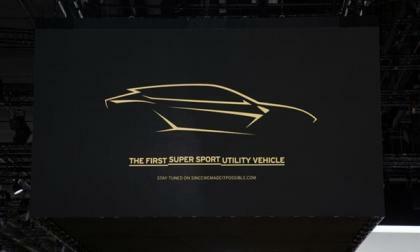 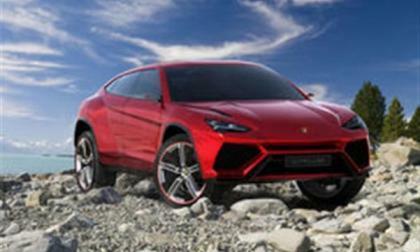 Lamborghini recently confirmed that its new full-sized SUV, the Urus, will employ a 650-horsepower twin-turbo V-8. 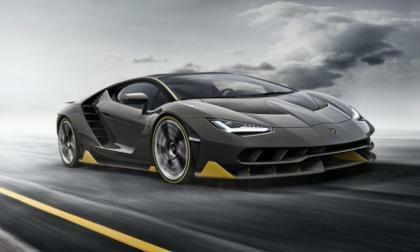 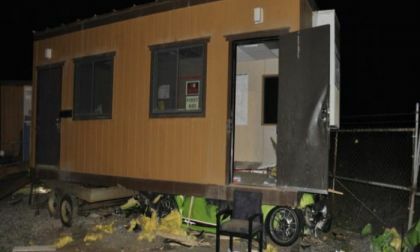 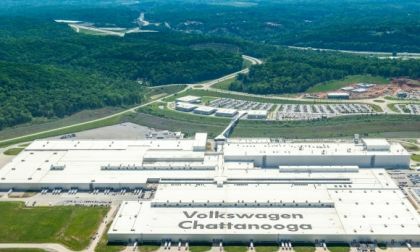 It will also use a front-engine-all-wheel-drive layout and seat four.